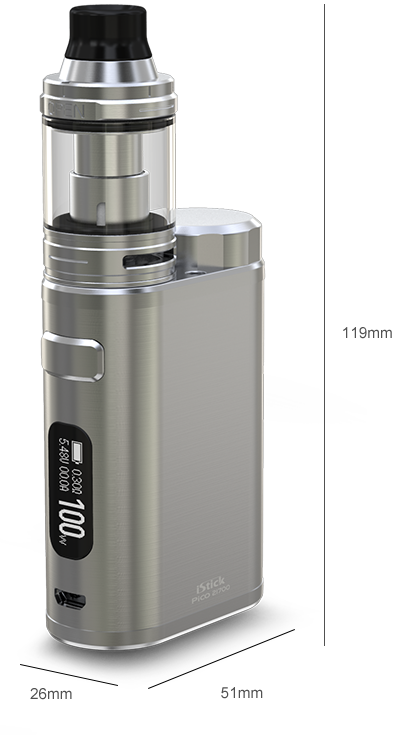 Eleaf iStick Pico 21700 with ELLO, the newest release from Eleaf iStick Pico family, is requires 21700 battery as well as 18650 battery (with sleeves). 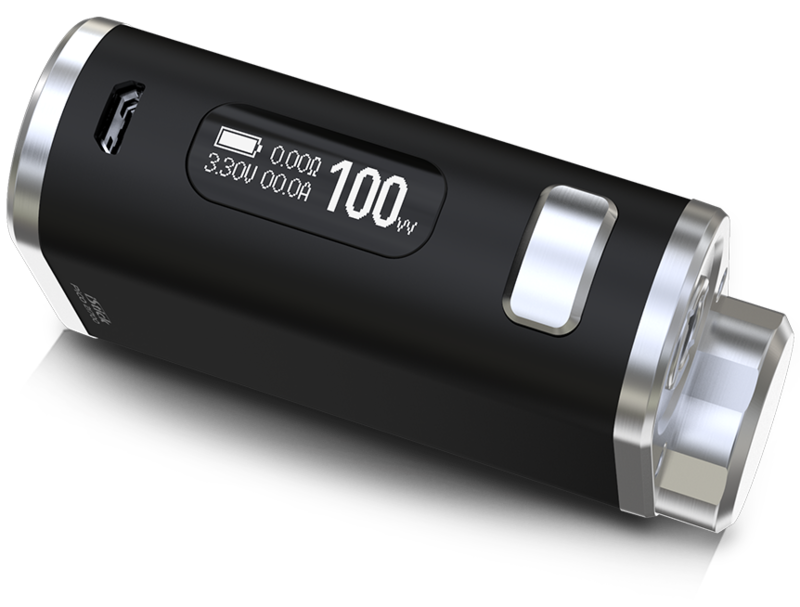 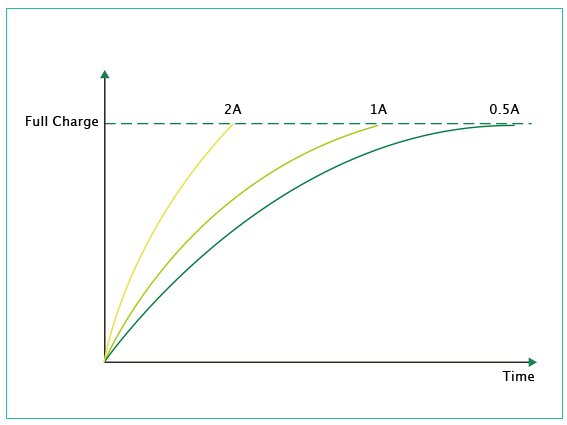 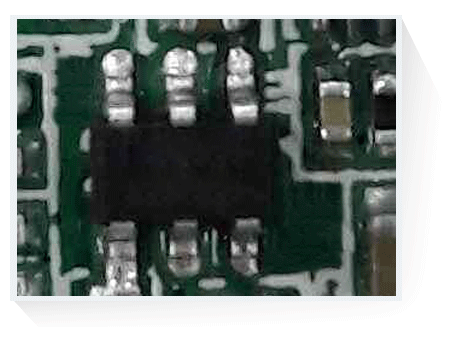 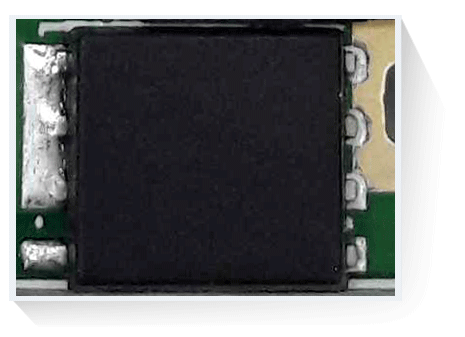 It can provide a max 100W / 2A output for a long-time vaping. 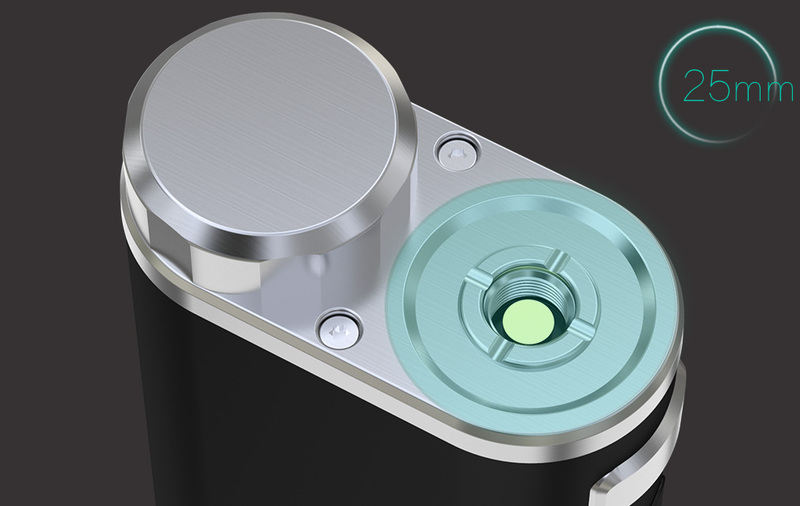 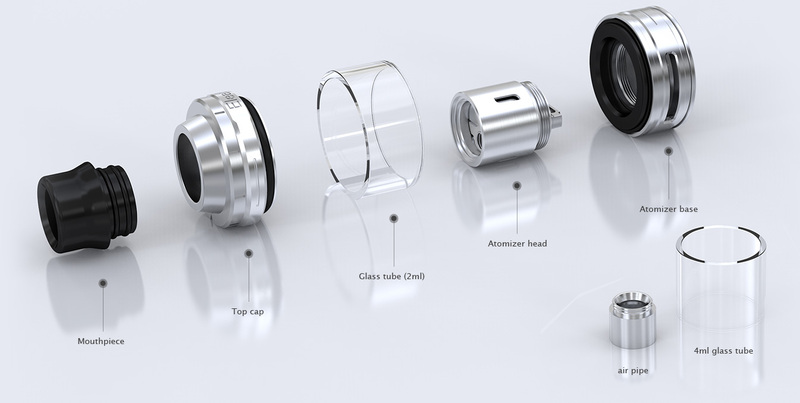 Eleaf ELLO atomizer is a retractable top fill and extendable tank that introduces a new HW1-C coil. 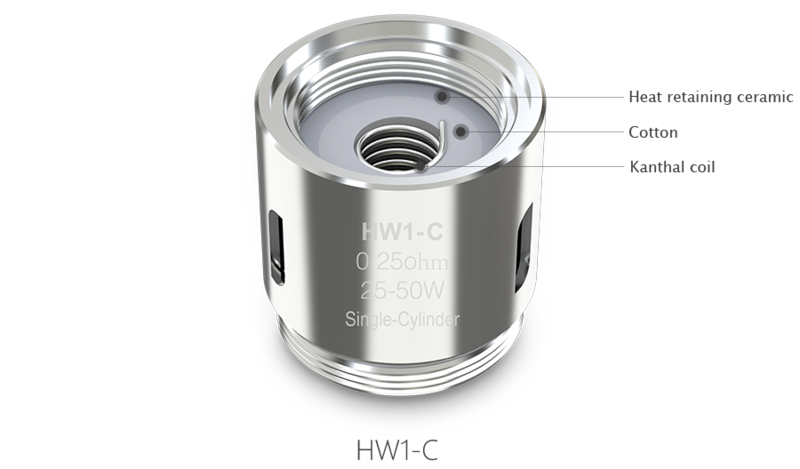 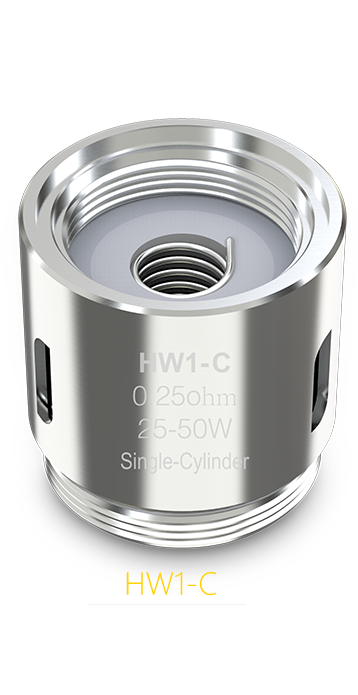  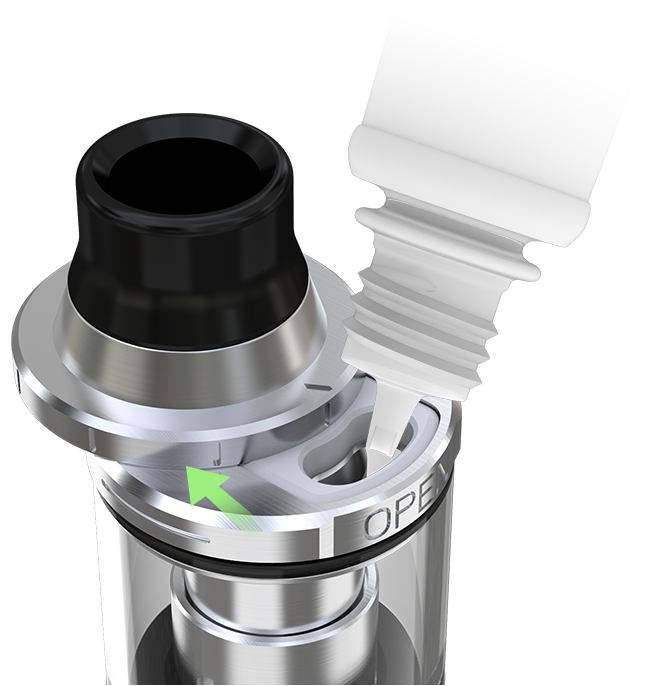 The new coil features a ceramic wick system for heat preservation, Eeaf HW1-C coil can offer the best vaping experience.